Newsroom - Page 2 of 3 - Home Care in Raleigh NC by Affordable Family Care Services, Inc. 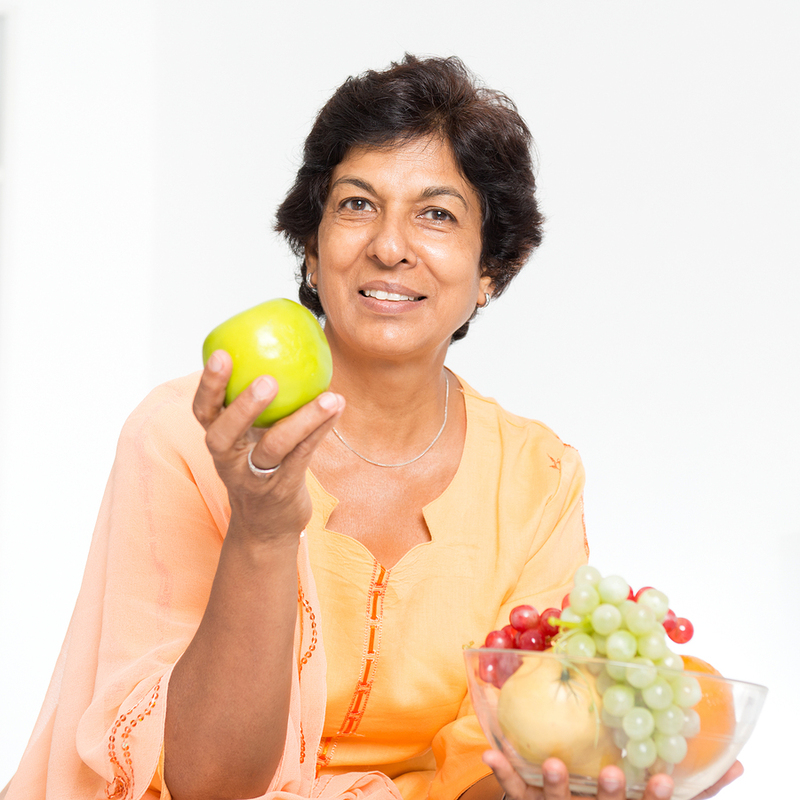 Seniors have a higher risk of developing urinary tract infections (UTIs). The symptoms may not be what you’d expect. 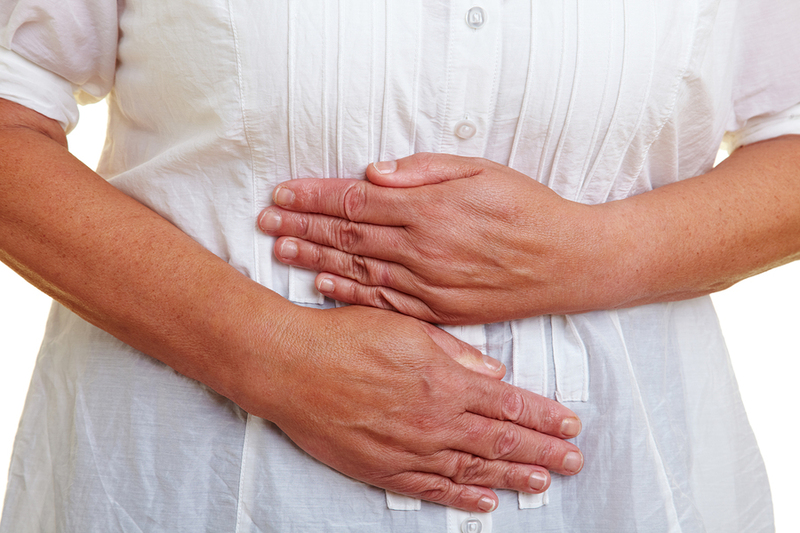 This makes it harder to determine if your parent has a UTI. 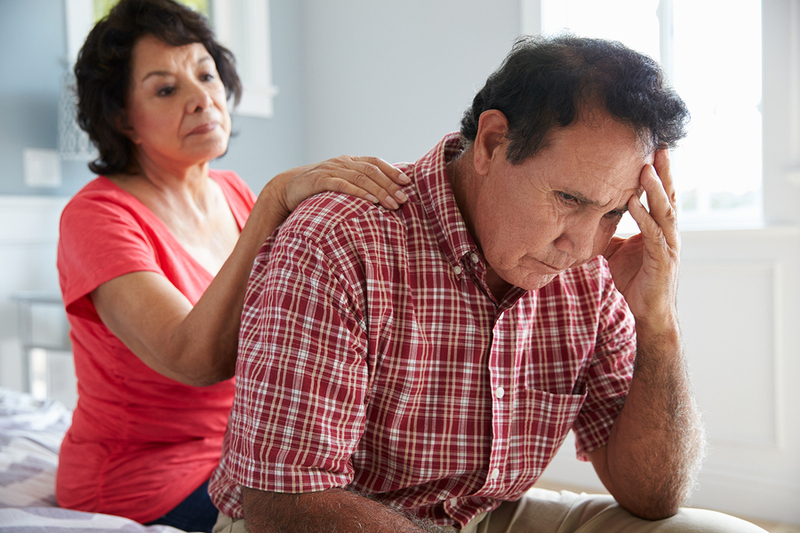 Elder Care in Winston-Salem NC: Depression is a risk for family caregivers of aging adults. 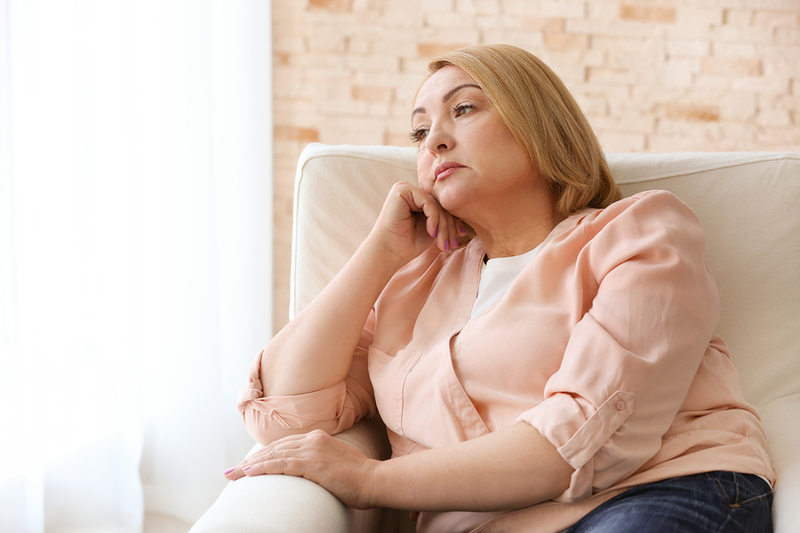 Facing the responsibilities and challenges of this role, as well as dealing with other changes in your life that come with caring for your parent, put you at greater risk of experiencing depression during your time in this arrangement. 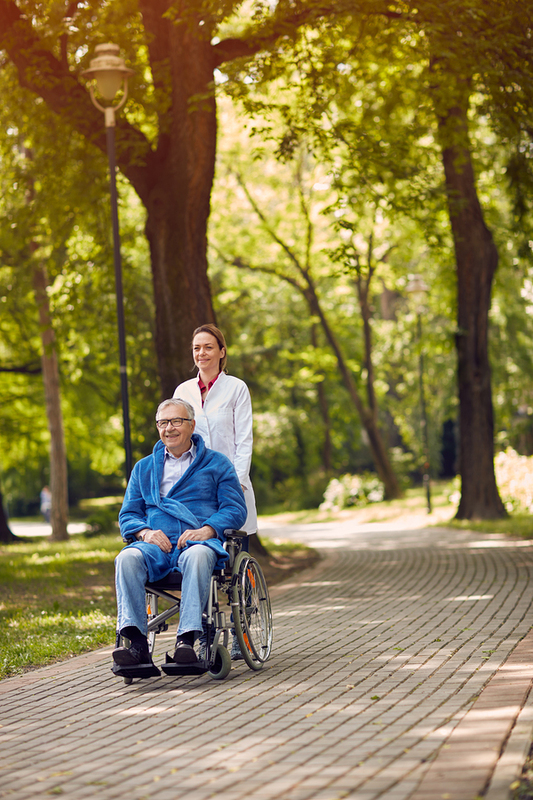 Home Care in Burlington NC: Each year nearly 15,000 civilians are injured in fires, and more than 3,000 die. 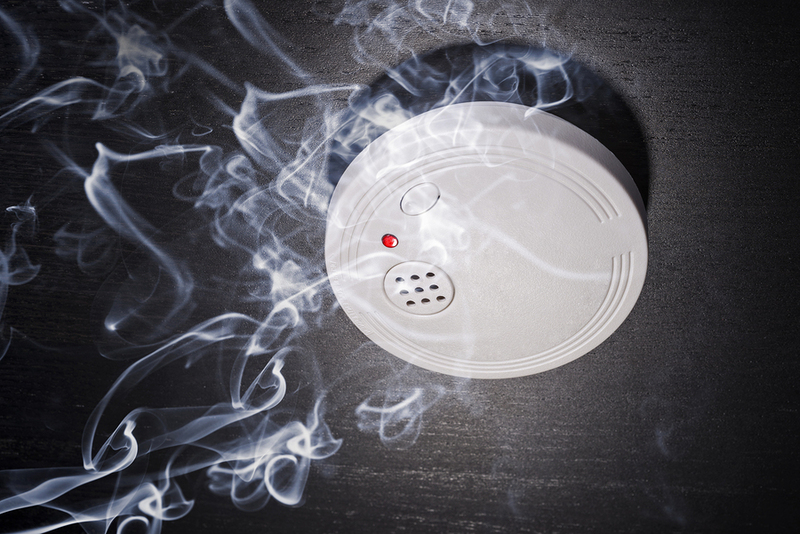 Unfortunately, elderly adults are at the highest risk of experiencing death as a result of a fire, and challenges such as cognitive functioning decline can put your parent at even greater risk. 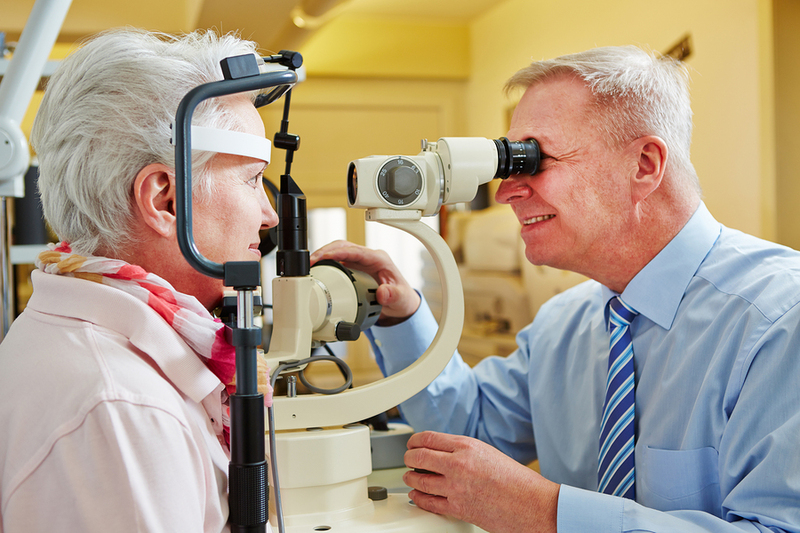 Senior Care in Raleigh NC: Vision loss can bring on serious changes in an elderly person’s life, especially if they have been living independently in their own home. August is National Eye Exam Month, which shines a spotlight on the importance of regular eye exams for all ages. 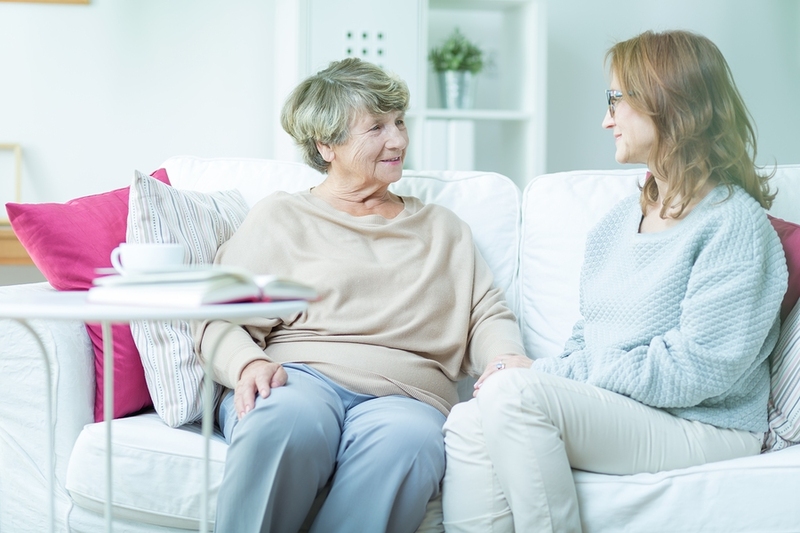 Caregiver in Cary NC: Just because an elderly person is experiencing physical decline doesn’t mean they want to stay at home all the time. Community parks are designed to facilitate people’s interactions with each other and with nature. 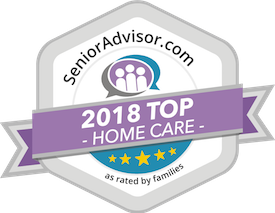 Home Care in Greensboro NC: When your aging adult doesn’t want help, from you or from anyone else, there are still some things you can do. 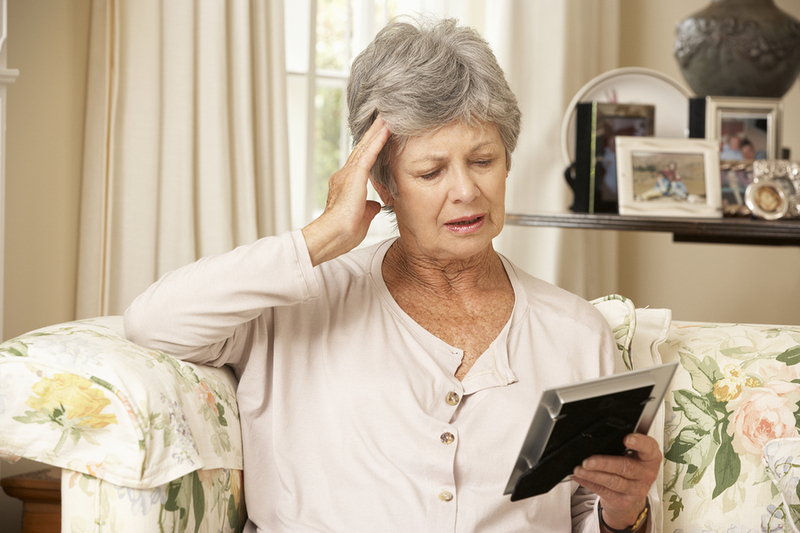 Elderly Care in Raleigh: Loneliness is extremely dangerous for your aging adult. Here are some ideas to help.